Item shown above : Natural Rosewood...not a stain (figurines sold separately). 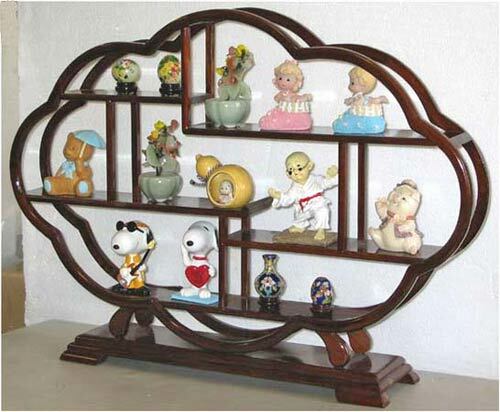 A great way to display your figurines, any of your lovely collection, or miniature display. Repeated sanded to achieve super fine smooth surface and elegant appearance. Made of Natural Rosewood.